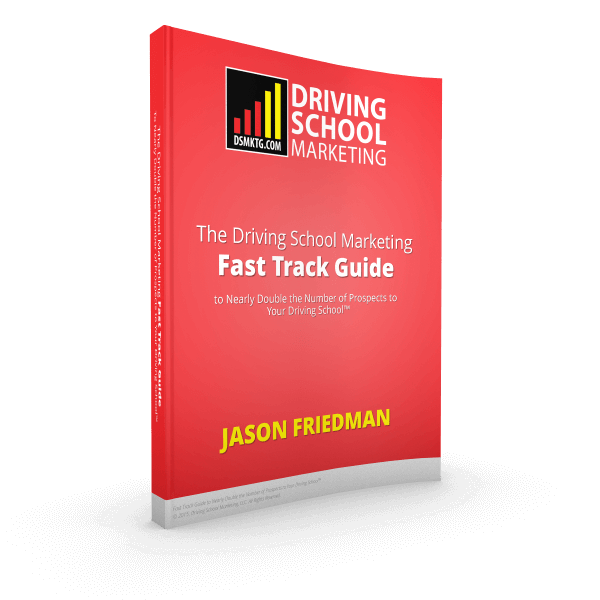 These terms and conditions are subject to change by Driving School Marketing, LLC. (hereinafter “Company”) at any time and at our discretion without notice by updating this posting. As noted above, reproduction, copying, or redistribution for commercial purposes of any materials or design elements on this web site is strictly prohibited without the express written permission of COMPANY. For information on requesting such permission, please contact us at [email protected]. If you need to contact us, you can email us at [email protected], call us at 201-485-7792, or send us a letter at: Driving School Marketing, LLC, Attn. Jason Friedman, 60 Whitney Road, Suite 13, Mahwah, NJ 07430. © 2019, Driving School Marketing, LLC. All Rights Reserved.